Other performers from the night include Joe D'Urso, SoozieTyrell, Marah, Boccigalupe, Joe Grushecky and John Eddie. Marah is an American rock band that formed in the early 1990s and is closely associated with the cities of Philadelphia, Pennsylvania and Brooklyn, New York. 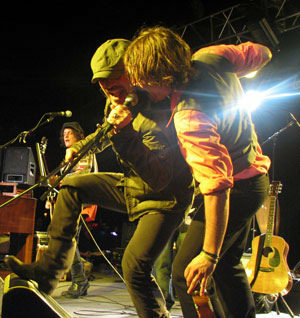 The band is known for its intense live performances, classic rock production style, and association with authors Nick Hornby and Sarah Vowell and musicians Bruce Springsteen and Steve Earle. 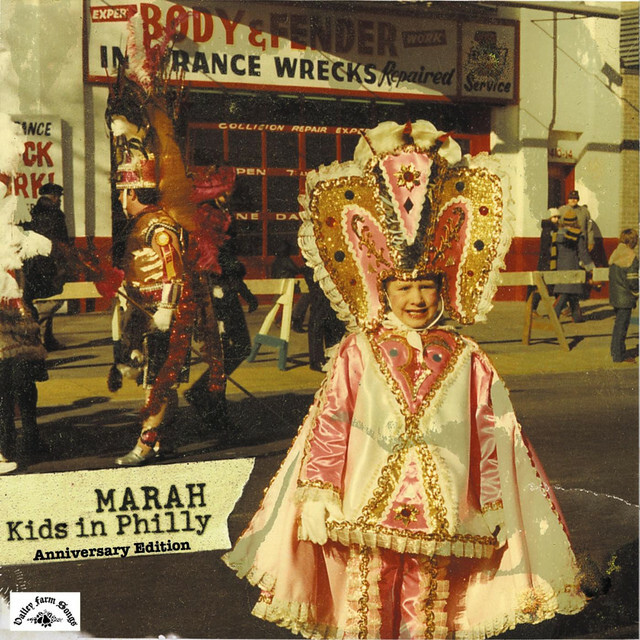 Marah featured Mummers Parade influenced banjos combined with standard rock music instruments to create a highly eclectic Roots Rock sound that drew comparisons to early Bruce Springsteen.